How are we still tipping at 63%! So back to back 5/8 weeks to start the season - maintaining the acceptable 63% success rate. But let's be honest - we want and need to do better. While no Tipping Comp can be won after the opening couple of rounds - you can rule yourself out of contention before March is out every year. Game of the Round is Monday's Roosters-Panthers tilt at the SFS - and while I like the Broncos-Cowboys, Manly-Bulldogs and Souths-Tigers games - the Chooks and Penny Panthers have played very good footy to open the season so they deserve 15,000 watching at the SFS surely? But overall - this is a round you can get excited about going to watch at the ground or observe from the couch. Plus it is #PlayNRL Round, so that's as good a reason as any to get to a game - more details. Take on The Postman's Tips in NRL Tipping here. Code: 9UDA25ND - same prize as last year (which The Postman won) - this NTFS t-shirt in your team. Though it is dice roll city on Manly, Cowboys, Raiders and maybe even Knights and Roosters. Only 'confident' on Warriors, Storm and Souths. 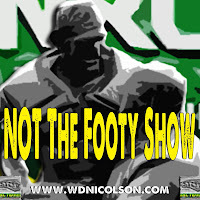 Last week: Got Dogs, Broncos, Panthers, Rabbits and Tigers, whiffed on Manly, Knights and Warriors. Agree with my Round 3 Tips? 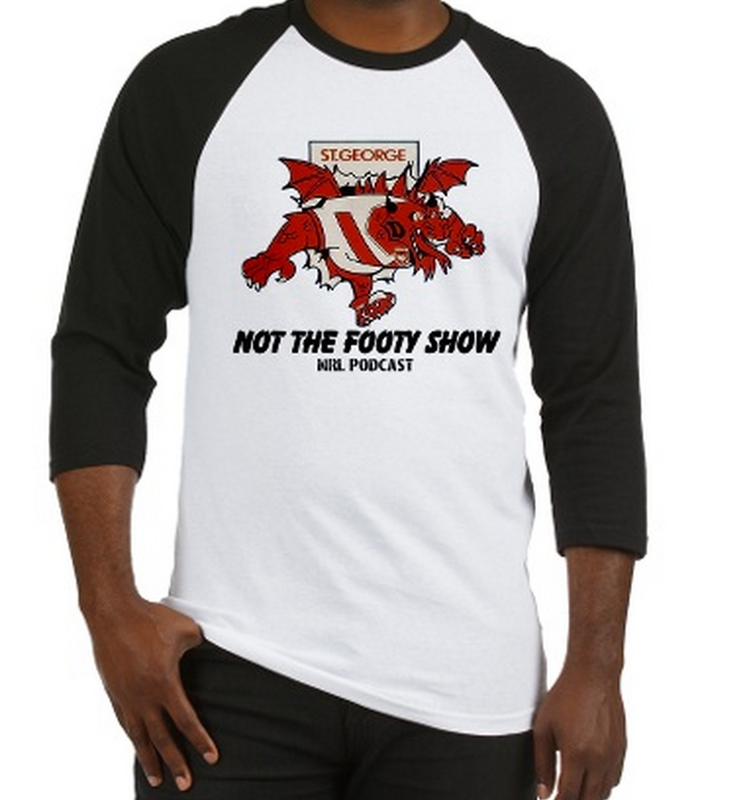 Subscribe to the NOT The Footy Show Podcast on iTunes here and maybe you'll get a nice surprise in a few weeks? 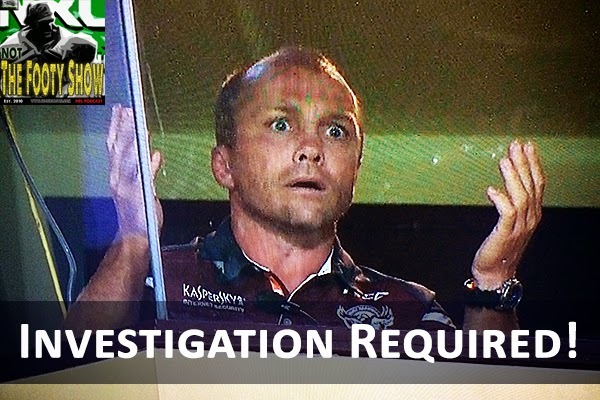 #NRL How bad did your team go in Round 1?